Finacity has hired David Viney to expand its capabilities in trade receivables financing. “My new responsibilities entail marketing Finacity’s capabilities in structuring, administering and reporting receivables funding programmes to its global client base, including originators of trade receivables,” Viney explains to GTR. Viney has held a number of senior management positions in global banks, and has gained extensive experience in the securitisation of both trade and consumer receivables assets. 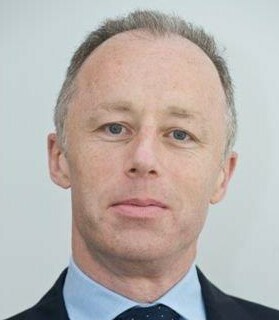 Before joining Finacity, Viney was, until 2011, co-head of US origination and structuring for RBS America’s conduit securitisation unit, having established the original business in 2005. In 2011, he became head of global banking and markets for RBS in Qatar, with responsibility for determining the bank’s strategy in the country and managing relationships with Qatari clients. Viney set up a consulting firm in Barbados in 2012, providing banking consulting and advisory services to corporates and financial institutions in the Caribbean. Viney will initially be based in London, covering clients globally.